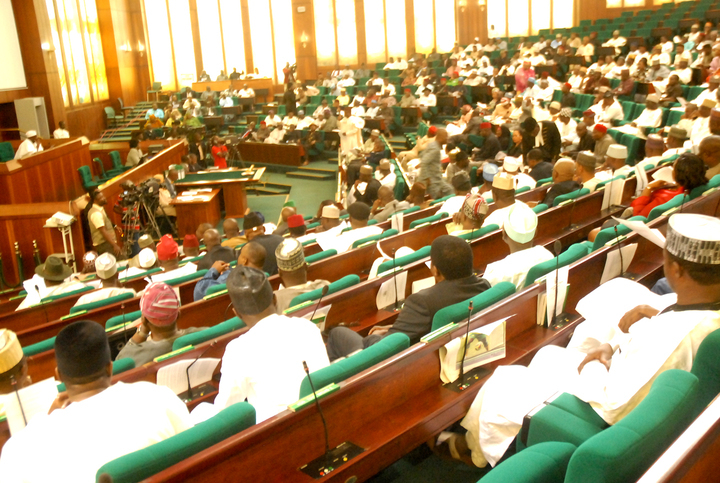 The House of Representatives Monday approved the sum of N54.4 billion as the budget of the Nigeria Communications Commission (NCC) for the 2014 fiscal year. This development came after the House committee on Communications chaired by Oyetunde Ojo (APC, Ekiti) appraised the performance of the commission, which defended its budget before it. Nonetheless, the budget didn't sail through until after some legislators expressed concern over poor GSM services across the country.